Our hope is that empowered individuals on the autism spectrum, families, educators, and professionals will be connected to the resources and support they need to create a positive and healthy environment to best allow the individual on the autism spectrum to grow and develop to their full potential as a participating member of their community. To support persons on the autism spectrum, their families, caregivers, educators, other professionals, and the public by providing opportunities for support and networking, education, training, and advocacy, along with promoting awareness and acceptance. Helping people on the spectrum to make a difference in their community. 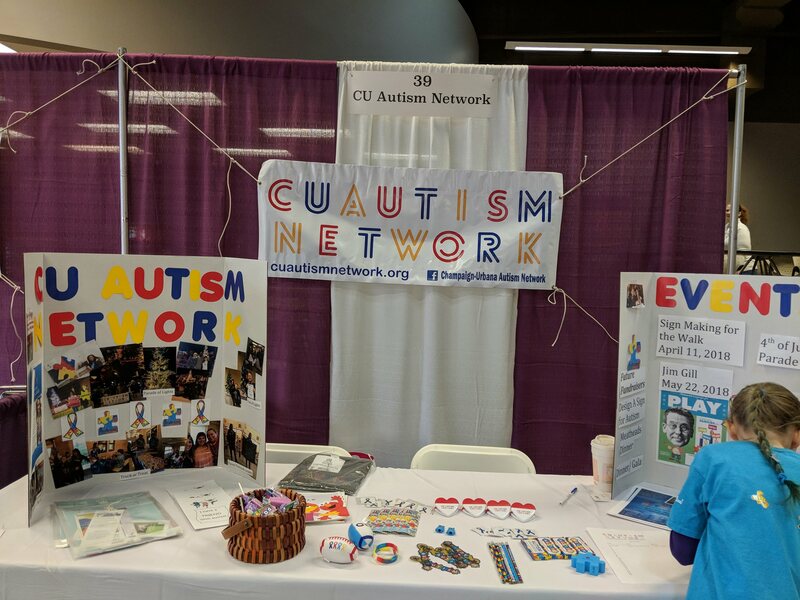 Educating members and the community on various topics related to ASD. 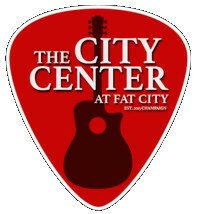 Providing autism friendly experiences to the community. Creating an environment where individuals and their families impacted by autism can go to feel supported and without judgment. Educating businesses, staff, management and the public-at-large about the needs and challenges of ASD, how to serve this population and the possible accommodations that may be needed. 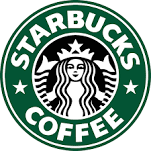 The training process is tailored to each individual business/restaurants. The proceeds from dedicated local businesses and sponsors will provide meetings, workshops, events, and training for individuals on the spectrum as well as their families. 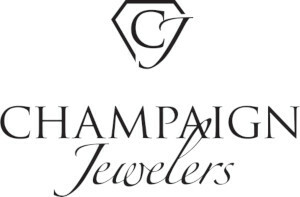 I wanted to make you aware of a great resource for families in the Champaign-Urbana area. 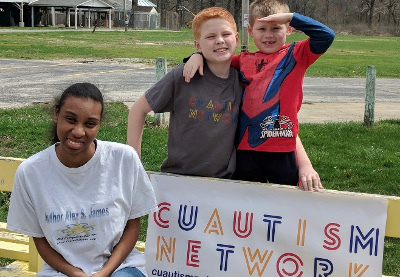 Her name is Julie Duvall, and I can tell you that in the very brief period of time I have known her, she is without a doubt one of the most dedicated and compassionate people you could know in the Autism community and Champaign Urbana is lucky to have her and the CU Autism Network in the area. I'm not sure what magic Julie did, but I know after she had her meeting with the daycare staff, the confidence level of my son's daycare teacher escalated so much and we could just tell that his teacher was really enjoying my son being in her classroom and getting him more involved in the daily routines. My son has now successfully been in the same daycare for over a year, he has transitioned from the 3 year old room to the 4 year old room almost flawlessly and is now able to be at daycare for the first hour of his day without his ABA therapist being present. 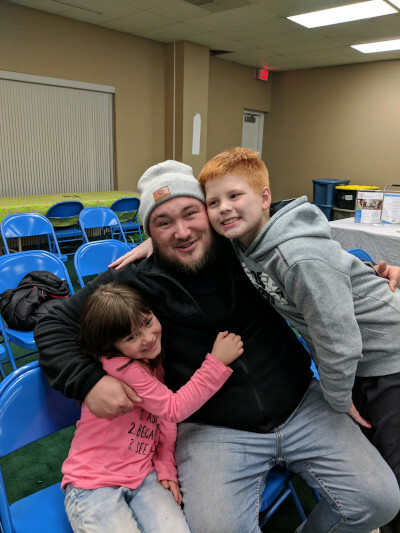 I'm really thankful that we had the Champaign Urbana Autism Network to turn to for help and I'm really thankful that Julie was willing to invest so much time into our family. She continues to check-in on our family's progress and she's even given me updates when she's run into my son at daycare. 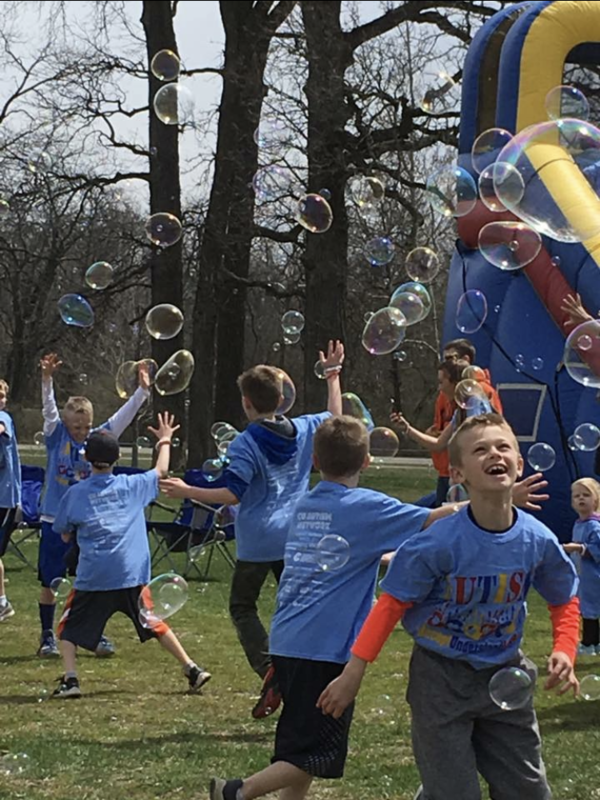 I would encourage anyone who needs support navigating transitions for themselves or their child to reach out to the Champaign Urbana Autism Network. 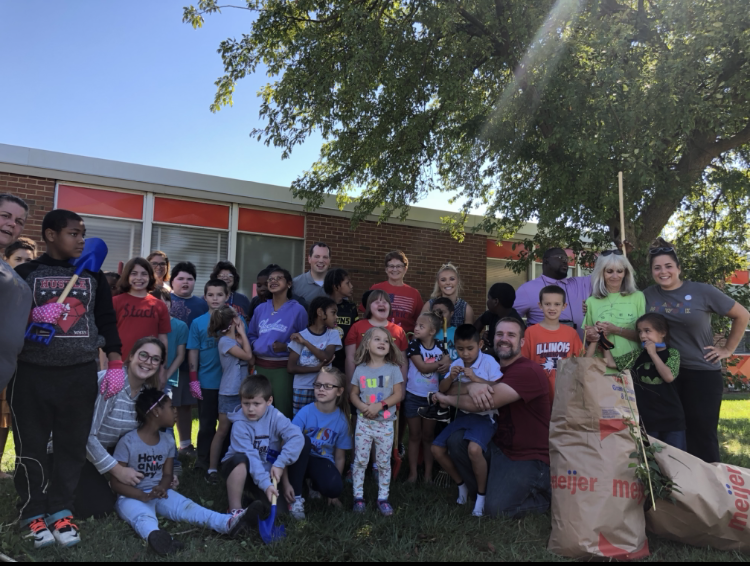 I had the privilege of working with the CU Autism Network on the beautification cleanup of Thomas Paine Elementary School. 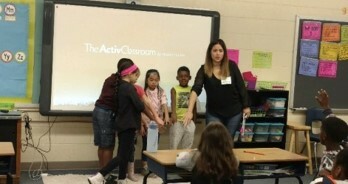 They did an outstanding job working together with staff and students. Had everything prepared in advance to make this an easy and time efficient project. All students contributed and had a responsibility in the beautification process. 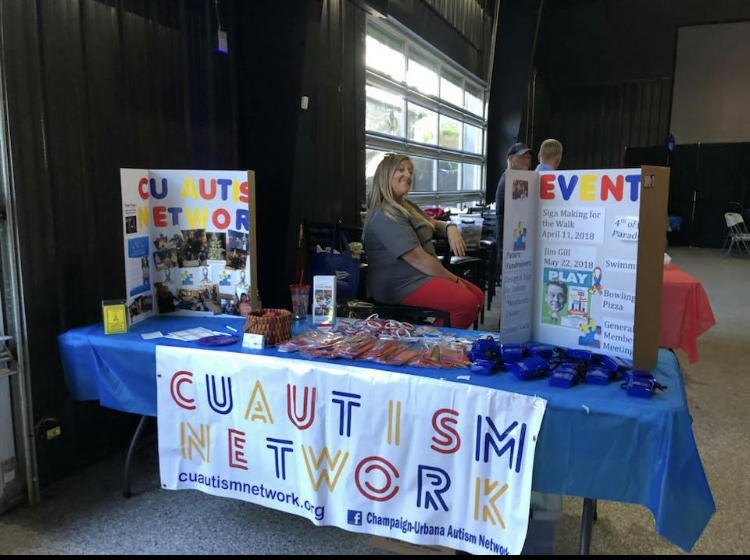 I highly recommend working with CU Autism Network.